What could be better than pizza and cupcakes? 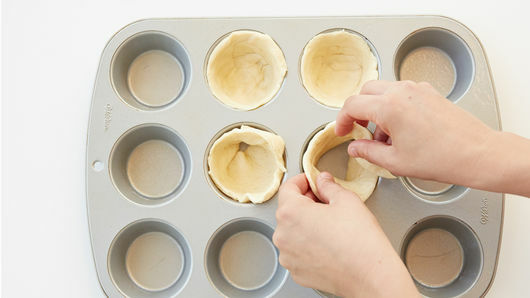 Perhaps a pizza cupcake recipe itself! These handheld creations are made in 30 minutes and are the perfect meal for when that pizza craving hits. Fun fact: The largest pizza in the world was recorded at 131 feet in diameter and weighed 51,257 pounds. 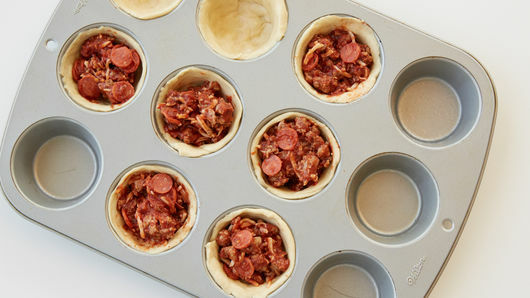 Luckily, these pizza cupcakes are a little easier to fit in your muffin tin but pack just as much flavor. 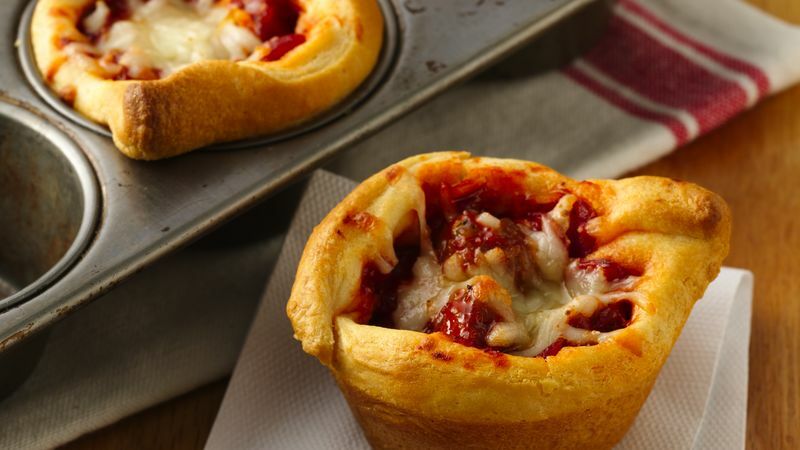 This meat lover’s edition of pizza cupcakes includes mini pepperoni slices, mild Italian sausage and ooey, gooey mozzarella cheese. For a vegetarian option, substitute your favorite veggies, like spinach or mushrooms, for the meat. Do you know the difference between pizza sauce and marinara sauce? We answer that question and more in these pizza FAQs. Hungry for more? Get inspired by exploring all of our pizza recipes for your next meal.